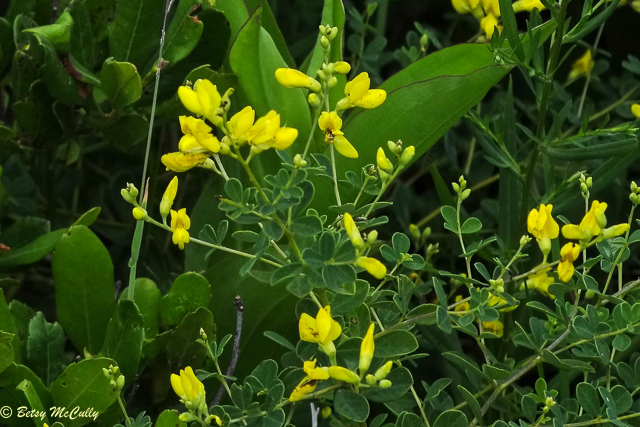 Yellow Wild Indigo (Baptisia tinctoria). Fabaceae family. Dry sterile soil, sandy soil. Throughout. Napeague, Long Island, 2017.